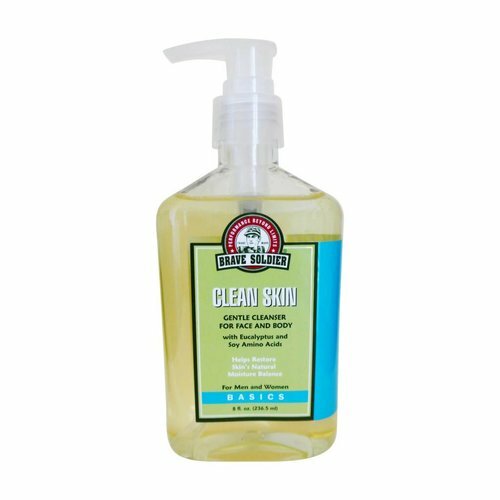 Utilizing the natural moisturizers and amino acids your skin needs, use this mild yet effective cleanser every day to remove daily grime. Apply to moist skin and work into lather. Use loofa for deep body cleansing. For face, just a couple of pumps is enough to work into a tingling lather. Luxurious and rich in natural botanicals, the non-drying, low surfactant formula includes wild eucalyptus to invigorate skin. Penetrates deep into pores without irritating or drying. Supplied with an easy to use pump.